Bumble Bee: Talk to the children about bees like it has in the lesson. Then play "Pin the Bee on the Flower" (using tape or tack instead of an actual pin!) 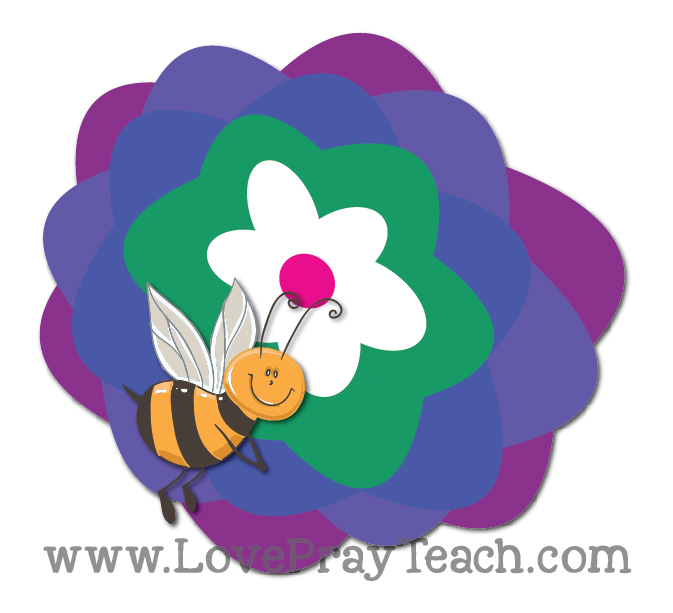 Print off and cut the flower and the bee below (or draw a flower on the board). Blind fold a child, give them a couple spins, and have them try to put the bee on the flower. Whoever get's closest to the center wins! Make sure each child gets a turn. 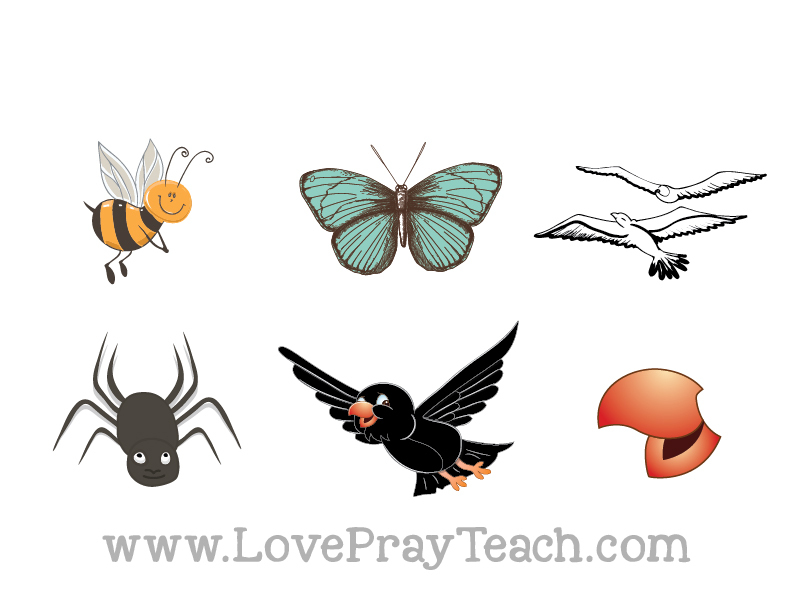 Butterfly: At the end of the lesson under Enrichment Activity #1, there is a fun butterfly game. 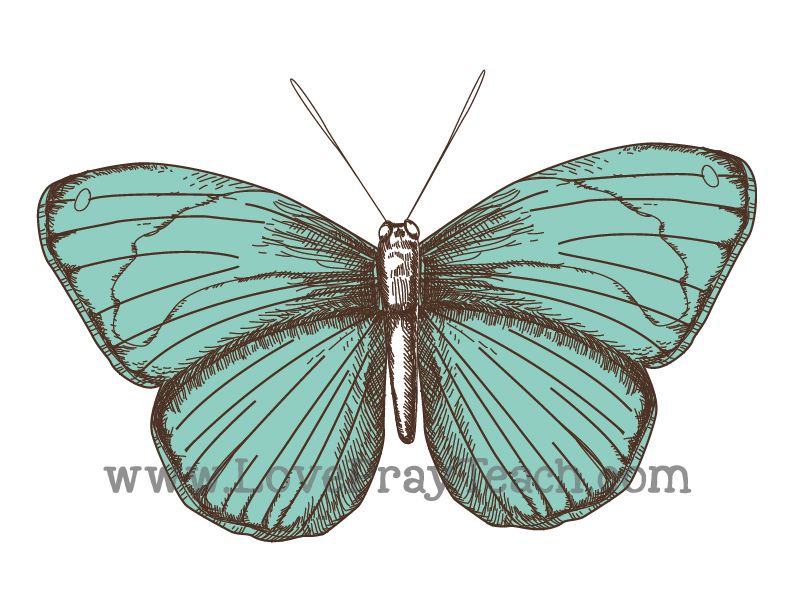 Print and cut out this butterfly for this activity! Seagulls: Tell the story of the crickets and the seagulls. Spider: Sing "Eency Weency Spider"
Crow: Tell the story of Elijah and the crows. Bird Beak: A fun activity to go along with Elijah and the crows, make an origami snapper beforehand for each member of your class. On a large platter or clean blanket, put some Fruit Loops or other small cereal. Give a snapper to each child, and let them try to pick up the Fruit Loops. You can have them pretend to take the food to Elijah! Let them eat their Fruit Loops as a snack. If you have more than 6 children in your class, I would suggest choosing a few of the other activities/songs in the lesson and drawing an image to represent them or write them down on slips of paper and put them in an Easter egg. Primary 1 Sunbeams Lesson 7: "The Holy Ghost Helps Me"
Primary 1 Sunbeams Lesson 5: "Jesus Christ Is the Son of Heavenly Father"
Primary 1 Sunbeams Lesson 3: "Heavenly Father's Plan For Us"